Do Pinterest Hacks Really Work? Let's find out! Maintaining a clean home is one of the best ways to ensure our families stay happy and healthy. Unfortunately, it can also be one of the most time consuming (and unpleasant!) of household tasks! But it doesn’t have to be. Why do things the hard way if there’s a quicker, easier way to get the job done? Pinterest has completely changed the way we do things around the house. This thriving social media platform allows homemakers from all over the world to share their mind blowing household cleaning hacks, showing us new techniques, introducing us to new products, and making cleaning simpler. However, what makes Pinterest great is exactly what makes it not-so-great! Pinterest is chock full of user-generated content, with ideas and suggestions that haven’t been verified by those in the know. 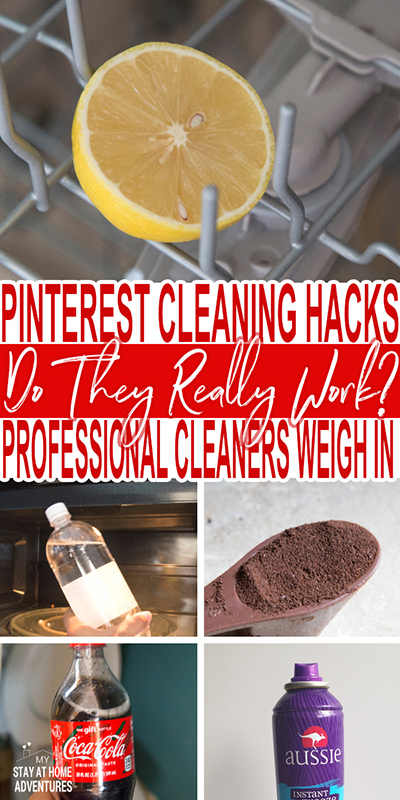 That’s why I’ve asked my colleagues, professional cleaners what they think of some of Pinterest’s biggest hacks. 5 Pinterest Hacks and How They Work? We all know that cola is bad for the teeth, and the reason for this is because of the high amount of acid in sodas that can erode tooth enamel. But this acid can do much more than attack teeth; it can attack limescale, too. Dark colored sodas are more powerful as they contain phosphoric acid; an acid that usually isn’t found in lighter sodas. 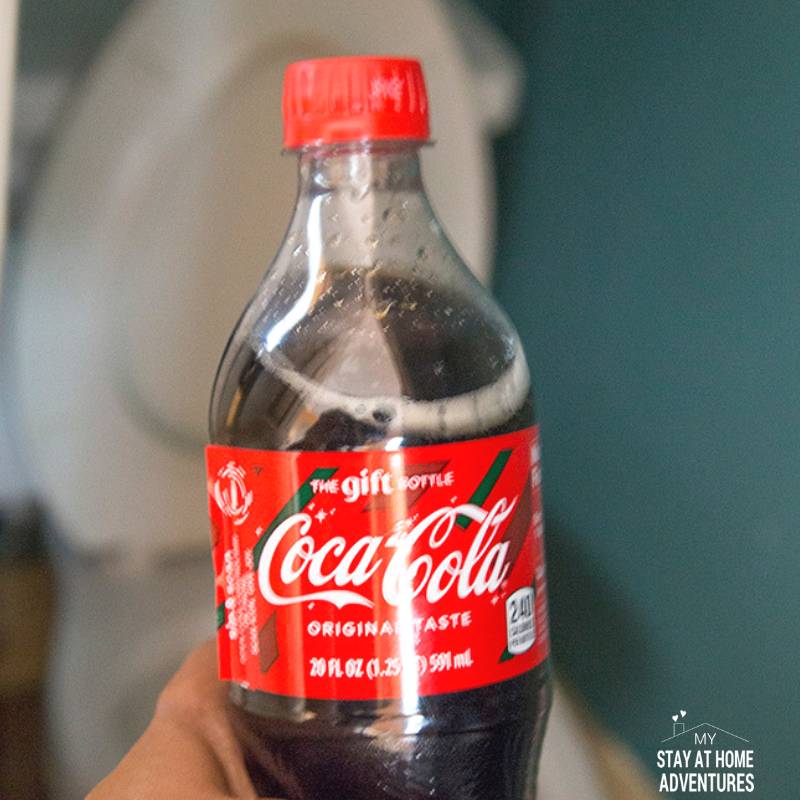 However, when using cola to clean the toilet, it’s important to only leave it in the bowl for 1-2 hours before flushing; any longer and the colorings could stain your toilet! Because of the high risk of staining, we wouldn’t usually recommend using cola to remove limescale from a toilet bowl. If you don’t want to use a chemical cleaner, a better option would be to use a colorless liquid that contains powerful acid to get the job done. White vinegar is the ideal option. It used to! It’s not always very effective today, however. 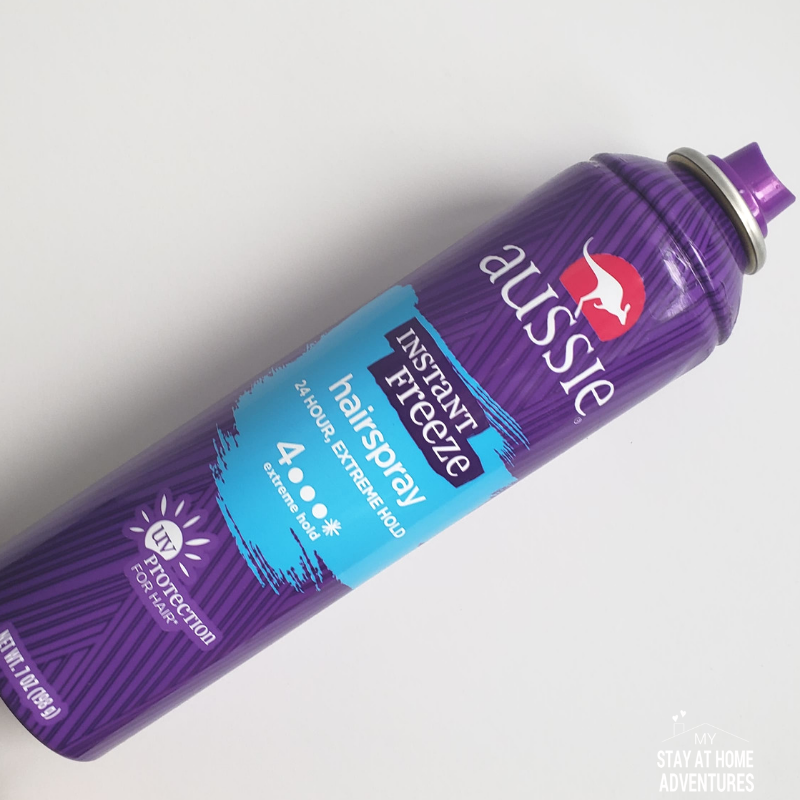 Back when our parents were young, hairspray was a cleaning staple! That’s because hairspray used to be pretty much 100% ethanol… almost pure alcohol! This made it great for cleaning oil-based stains, such as ink, from clothing and furniture. But hairsprays today are different. Some are completely alcohol-free, and even those that do contain alcohol usually don’t have much — if any — ethanol. They contain more stearyl, cetearyl, and cetyl alcohols which moisturize rather than clean, resulting in healthier looking hair. It really depends on the type of ink, and where the stain is. For example, lots of pens now have water-based inks, which can be cleaned using water alone. For oil-based inks, rubbing alcohol can work well but avoid using this on wood furniture that has varnishes or finishes as it will strip them right off! Yes! We know many people who use this trick at home. 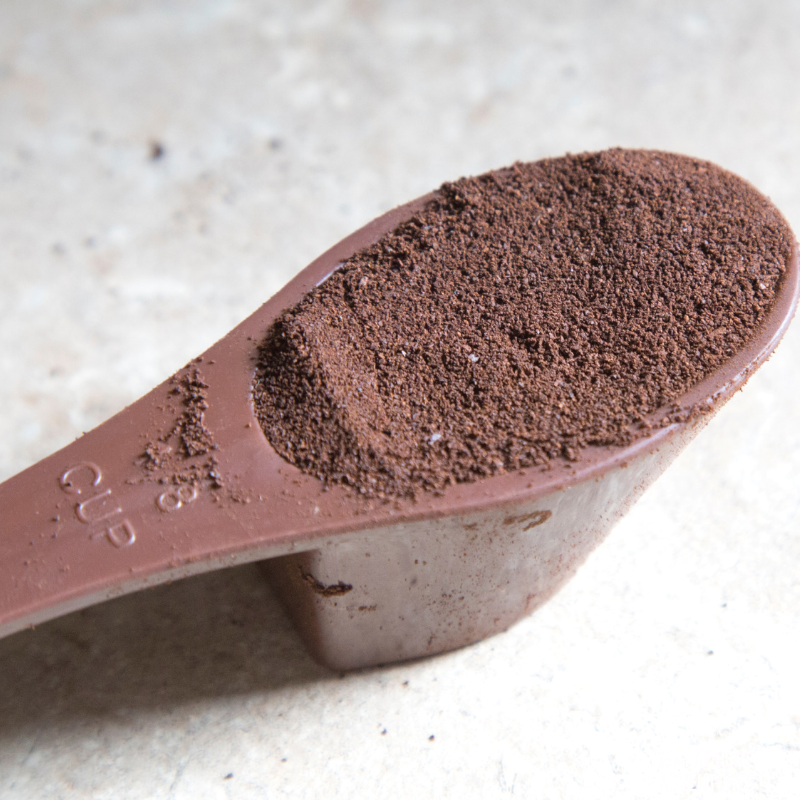 Used coffee grounds that have been allowed to dry thoroughly are very, very absorbent. This means that they’re great at drawing out musty smells from your carpets and rugs, as well as any moisture caused by steam or condensation. We recommend lightly sprinkling the dried grounds all over the carpets, taking care to avoid any areas that are difficult to access with your vacuum cleaner. Leave for 30 minutes before vacuuming up. There are commercial products that do the same thing, but used coffee grounds are free! The best absorbent material to sprinkle on your carpets for a freshen up depends on your own personal preferences. Smells will often linger a little, so if you don’t like the smell of coffee, use something else. 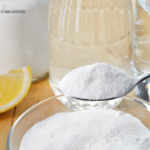 Baking soda is pretty much odorless, and cleaners in the 19th century would even use grass clippings! For cleaning? No. For fresh smells? Yes! 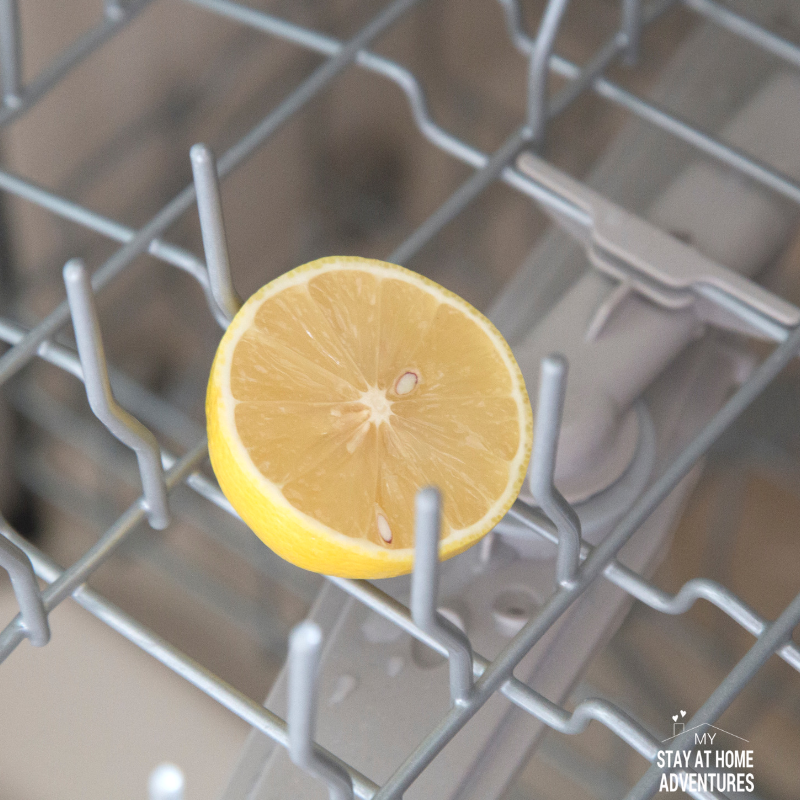 We’ve heard of people cleaning their dishes with a slice of lemon, or throwing half a lemon into the dishwasher with their pots and pans. The truth is that lemon alone isn’t enough to completely get things clean. It will certainly make your dishwasher smell great, and may even help to remove thick grease, but there really is something to be said for soap lather. The bubbling reaction of dishwashing soaps acts as a sort of mild abrasive, picking up particles from plates and removing them away from the surface. If you’ve got children at home, we would always recommend using a dishwashing soap to clean dishes to ensure that all traces of food are removed and that the plates, bowls, and cutlery are completely free from bacteria. Eco-friendly soaps and dishwasher tablets are available if you’re worried about chemicals. 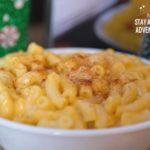 Whether it’s reheating leftovers for lunch or cooking up a bowl of soup for a hearty dinner, thick liquids have a tendency to bubble like a swamp when they’re in the microwave. This often results in splashes on the bottom, on the sides, and even on the roof of the appliance! 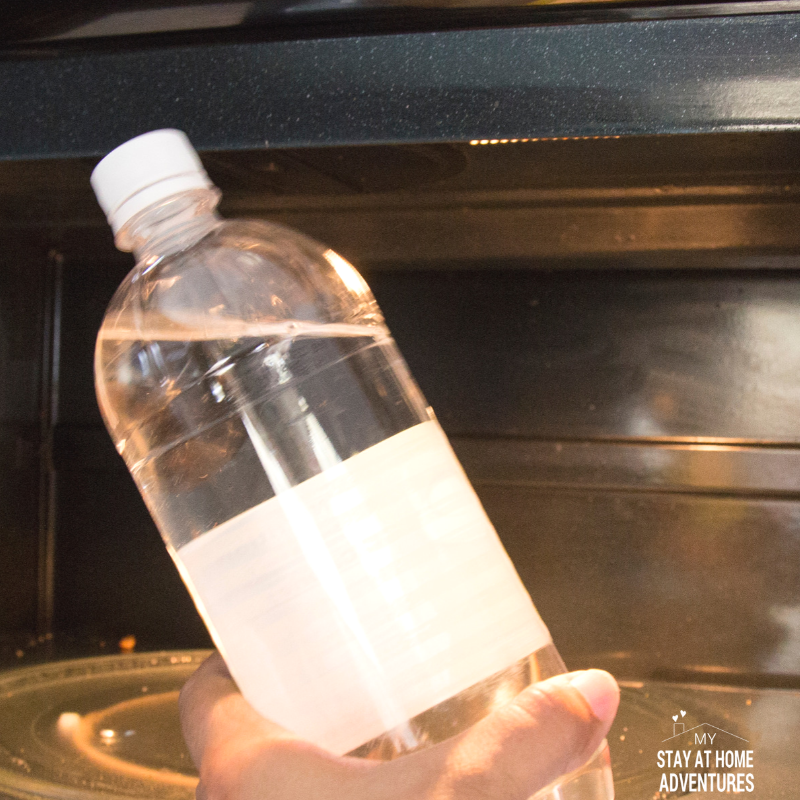 To make cleaning easy, we add a good old glug of vinegar into a bowl, microwave for 2 or 3 minutes, and leave the door shut for a further 5 before wiping down with a damp cloth. The steam that builds up breaks down those stains effortlessly. Some people use lemon instead of vinegar, popping some slices of lemon into a bowl of water and microwaving. Some people use vinegar and lemon together! But really, the cleaning all happens through the steam action, so it’s possible to use just plain old water for this…. Although it won’t smell as fresh! Of course, you want to try some Pinterest cleaning hacks! After all, who wants to scrub the toilet by hand if there’s a simple solution that can do all the hard work for you? 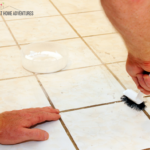 Trying out Pinterest cleaning hacks at home can make it much quicker, much simpler, and much more enjoyable to keep a happy, healthy house. However, be sure to do your research first, and try new cleaning solutions in small, inconspicuous areas before applying to a larger area; the back of the sofa, for example, or the underside of a table. Anita Edwards is a professional writer and editor. She works as blog editor at Spekless, where she shares her own and her colleagues' tips for cleaning. In her free time, she enjoys cooking and going on day trips with her children.